In the past several years we found tabletop gaming (again). We have always loved playing games, but they were basically banned from our house because of (our) kids that either refused to play games with us or they cheated and had tantrums when they didn't win. We love the gaming industry so much that we started researching opening a local game store. After deciding that opening a store wasn't "in the cards" we turned on our creativity and started making tabletop game accessories and game room decor. 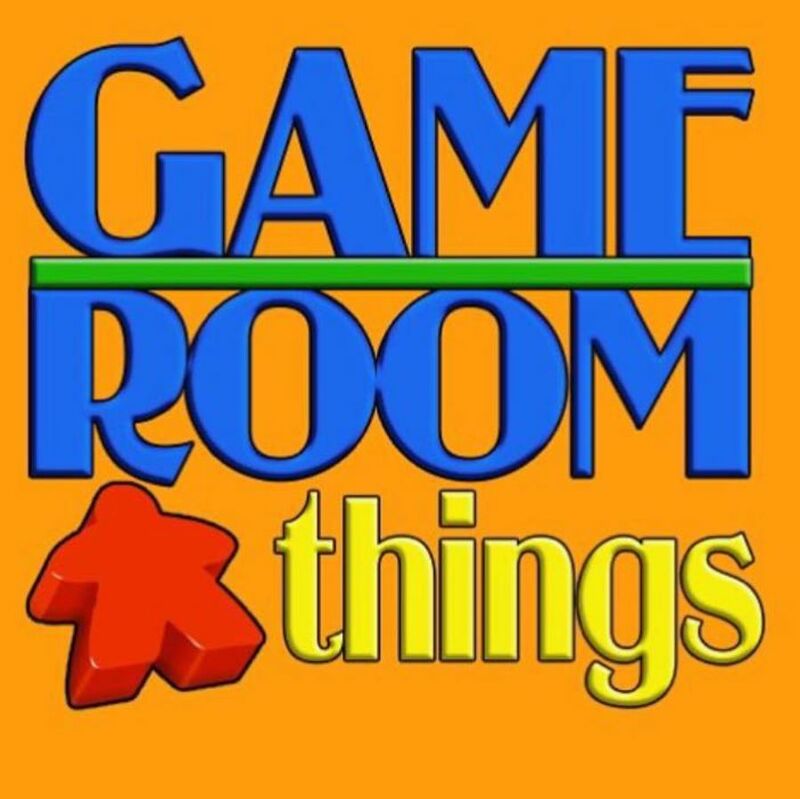 We opened an Etsy store (GameRoomThings) in March of 2017 and creating gaming stuff has become a regular job. We are doing pretty good so far, and love designing awesome things that will make tabletop gamers lives even more enjoyable (if that's even possible).